The Cherry Mobile Flare S6 Plus is the first local smartphone to feature quad cameras. The Andoid Nougat smartphone also boasts of a 5.7-inch HD 18:9 Trueview display. 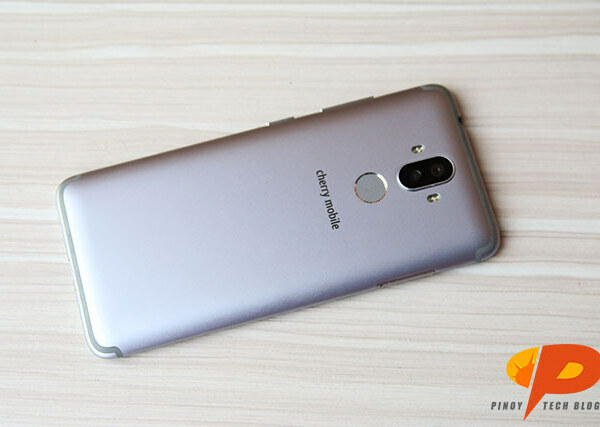 It is powered by a 1.5GHz Octa Core processor with 4GB RAM and 64GB internal storage, plus a 3,000mAh battery for heavy usage. The Cherry Mobile Flare S6 Plus is priced at Php 9,999.